This webinar is FREE to all affiliates of the Nonprofit Leadership Alliance. Do you want to tackle one or more problems facing people and the planet, but are not sure how to make a meaningful dent? Transformative change will not be achieved through business as usual. By building on the best practices for innovation that have emerged from Silicon Valley, we can deliver far greater bang for the buck by running lightweight experiments, driving fast feedback loops, and accelerating learning. The result will better address real needs, improve cost-effectiveness, and unleash the possibility of true scale. Through inspiring stories drawn from her interviews with over 200 organizations across sectors and geographies, Ann Mei will share both the theory and the practice behind successful social innovation. Ann Mei Chang is a leading advocate for social innovation and author of LEAN IMPACT: How to Innovate for Radically Greater Social Good (Wiley, Nov. 6, 2018). As Chief Innovation Officer at USAID, she served as the first Executive Director of the U.S. Global Development Lab, engaging the best practices for accelerating impact and scale from Silicon Valley for the world’s most intractable challenges. Previously, Ann Mei was the Chief Innovation Officer at Mercy Corps and served the U.S. Department of State as Senior Advisor for Women and Technology in the Office of Global Women’s Issues. 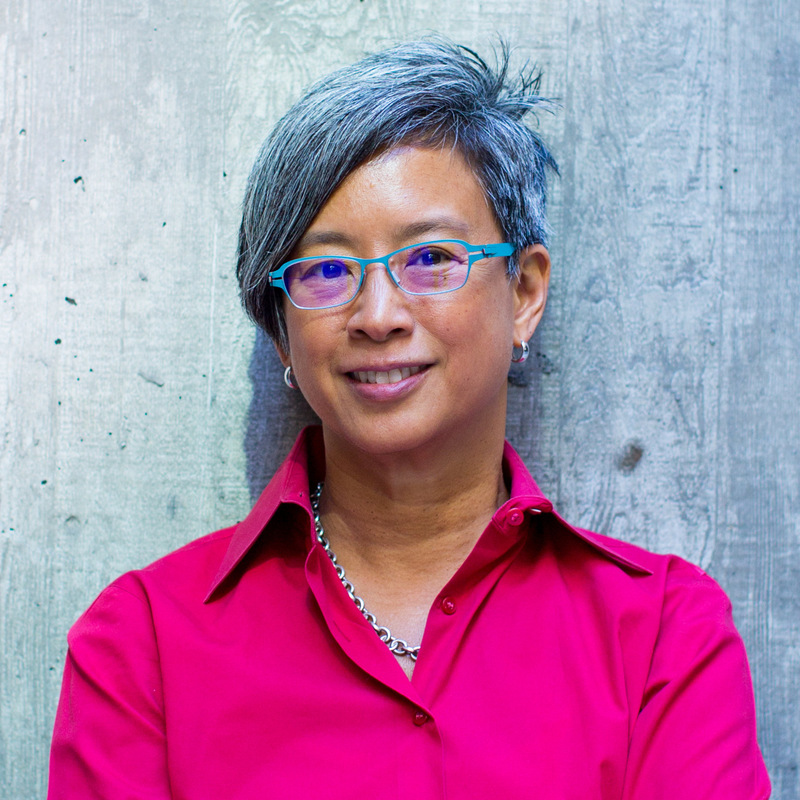 Prior to her pivot to the public sector, Ann Mei had more than 20 years’ experience as a technology executive at such leading companies as Google, Apple, and Intuit, as well as a range of startups. As Senior Engineering Director at Google, she led worldwide engineering for mobile applications and services, delivering 20x growth to $1 billion in annual revenues in just three years. P.S. Away from your desk during this webinar? That’s OK! Register and you can view a recording on-demand twenty-four hours after each live event ends and anytime over the next twelve months.